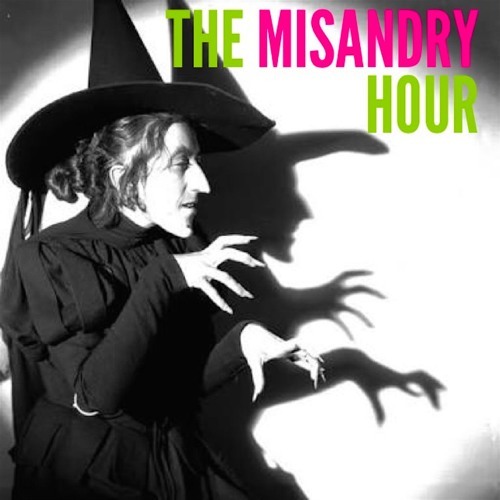 The Misandry Hour is a monthly feminist podcast hosted by Clementine Ford. Each episode will address a different theme with different women appearing to share their views and expertise. Everyone involved in the production and presentation of The Misandry Hour is paid for their time. Warning: these episodes contain strong language, challenging ideas and women who don't care what men think of them.